Our high-quality quick drop installs in just a couple of minutes with their built in drilling jig. 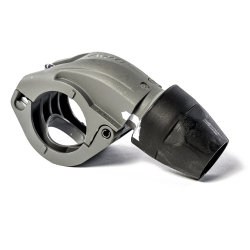 This affordable quick drop allows you to drop down off a header pipe while eliminating the worry of condensation contaminating your piping tools or equipment. The quick drop fitting replaces fittings used in a traditional compressed air piping system. Use with the S bend pipe to stay tight against the wall; our quick drops are available in a variety of different sizes. 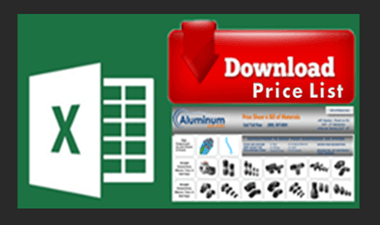 Shop for quick drops and other fittings in our Aluminum Air Pipe Online Store.